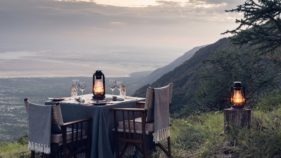 As you embark on the epic, romantic and exhilarating adventure of a lifetime of shared experiences, what better way to start than with an idyllic luxury safari? We’ve handpicked these beautiful settings for you so that the two of you can celebrate your marriage in awe-inspiring style. 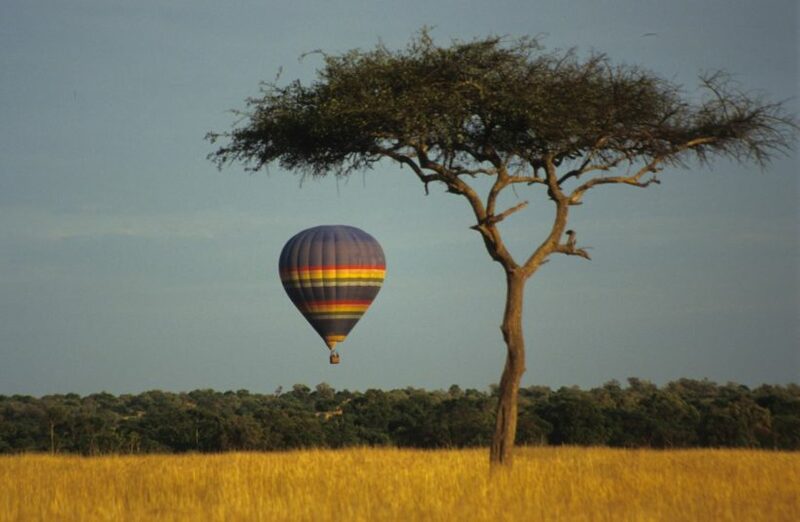 Witness the awakening of new life in the green plains of the Serengeti when the migration is calving, explore a treasure trove of year-round wildlife in the Ngorongoro Crater, and finally discover more about yourselves and each other with our selection of intimate experiences, including walking safaris and hot air ballooning. After your unique adventure, it’s time to relax and enjoy the white sandy beaches on Zanzibar, and the magical sunset from a dhow. The blue waters and vibrant coral reefs are enticing, so why not swim with dolphins or delve even deeper with an exclusive scuba diving experience! 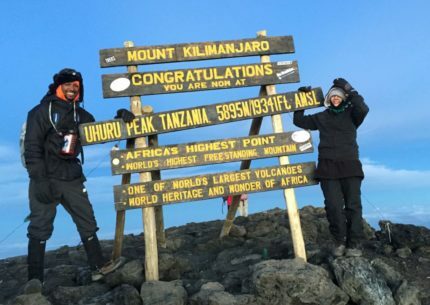 Welcome to Tanzania! 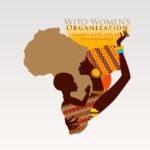 Upon arrival at Kilimanjaro International Airport (JRO) you will be warmly welcomed by a Wito Africa representative and taken to your domestic lounge to board your scheduled flight to the Southern Serengeti. 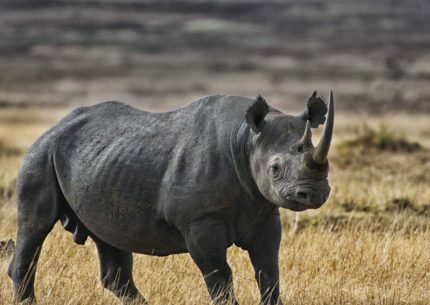 You will be greeted at Mwiba airstrip by a private safari guide and vehicle and taken on a gentle game drive on your way to your beautiful luxury lodge. 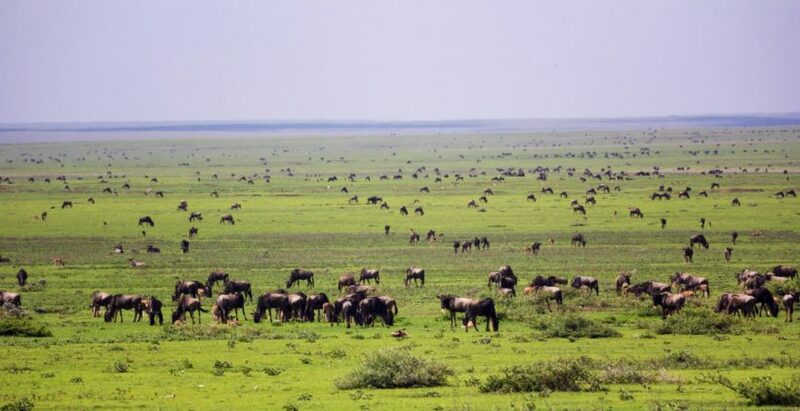 Every year, from January through March, the vast green plains of the Southern Serengeti are filled with over a million wildebeest that come to calve in a synchronized birthing. 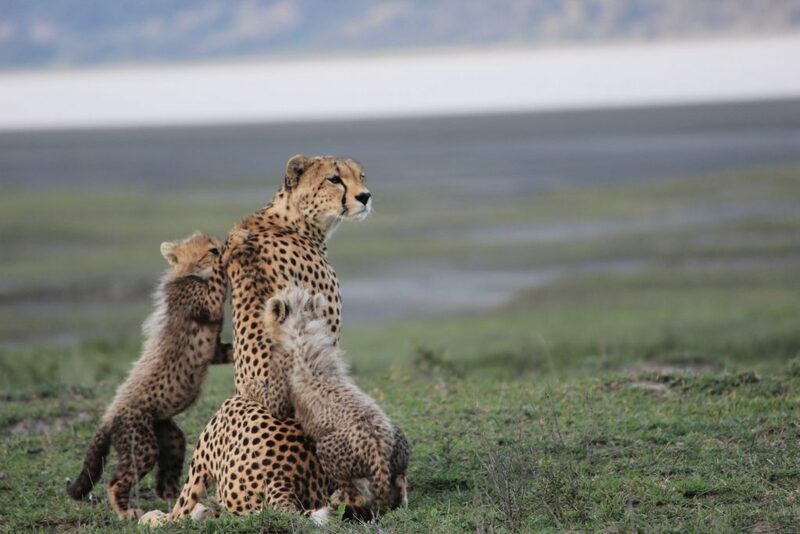 This natural phenomenon makes your game viewing experience in the Ndutu area very rewarding. 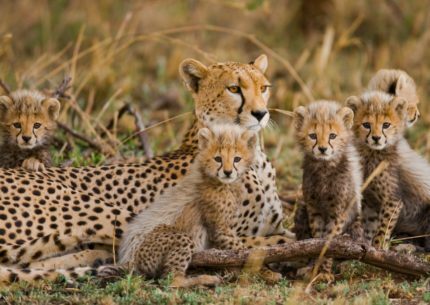 Along with thousands upon thousands of migratory herds, the incredible southern part of the Serengeti also provides natural habitats for many resident wildlife and African big cats, including lions, cheetahs and leopards, to mention just a few. Depart from your luxury lodge with a picnic lunch to explore further afield. Enjoy unlimited daily game drives in the Serengeti for the next four days and nights, surrounded by nature and abundant wildlife. After a leisurely breakfast, your Wito Africa private guide will transfer you to the Mwiba airstrip for your scheduled flight to the Central Serengeti. You will be met and greeted at Seronera airstrip by a private safari guide and vehicle and taken deep in the heart of the Serengeti for exploration. 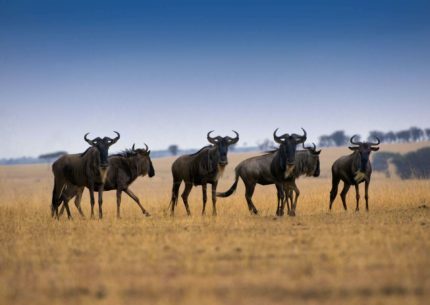 Appreciate the vastness of this true wilderness with a gentle game drive as you make your way to your luxury safari camp. 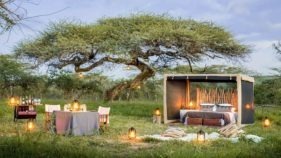 Immerse yourself in your unique surroundings, followed by sundowners and a campfire under the starry African skies, and all capped off by a delicious dinner. 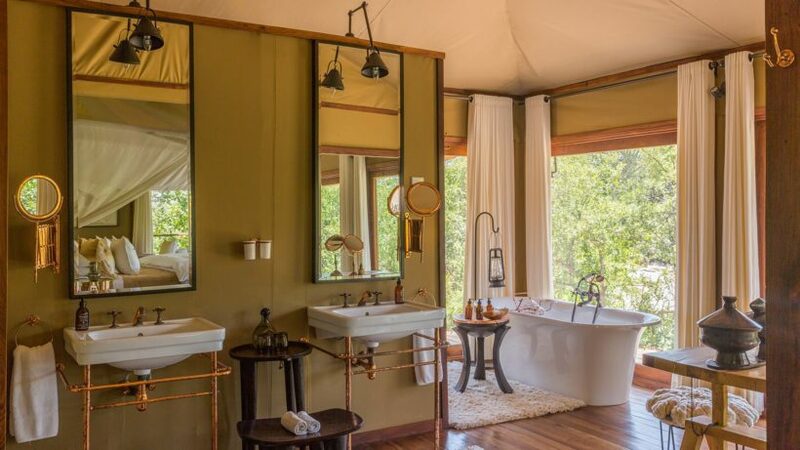 You will enjoy the next four nights in this amazing, secluded area of the park, viewing African wildlife by day and enjoying the calls of the animals from the comforts of your intimate luxury camp at night. 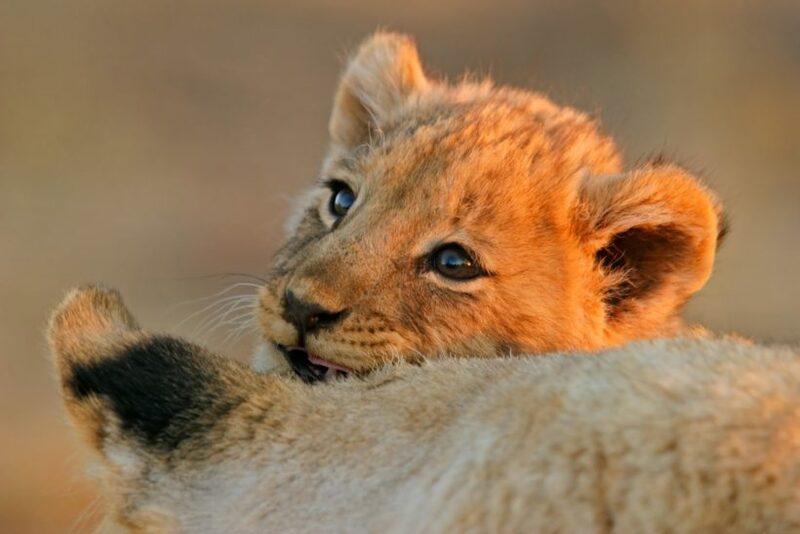 Enjoy your final morning in the heart of Serengeti National Park by following up on a certain lion pride that you may have discovered, or simply discovering a new area to game drive. Make a timely transfer back to Seronera airstrip, where your private guide will bid you adieu as you board your scheduled flight to Zanzibar Island. Upon arrival at Zanzibar International Airport, you will be met by your private Island Express driver, who will transfer you to your luxury exclusive villa in Dongwe for relaxation and an overnight stay. 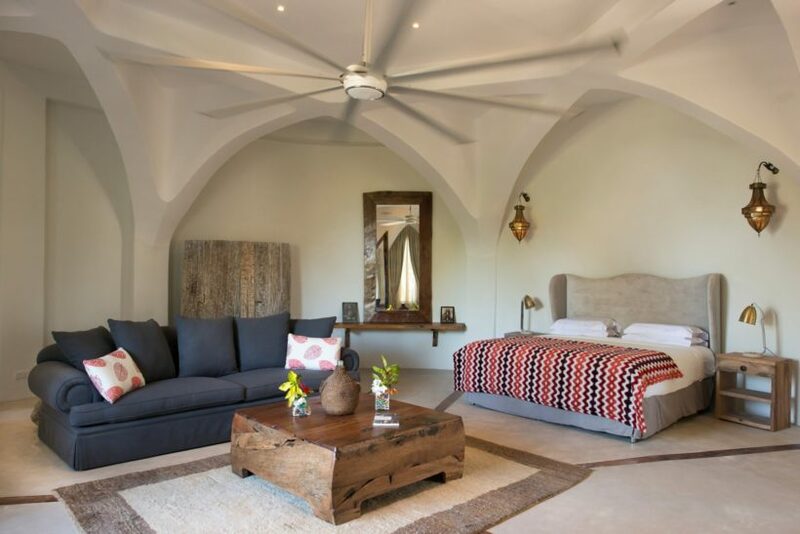 Nestled on an amazing stretch of tropical gardens and white sands, just south east of Zanzibar Island, Xanadu is a contemporary luxury haven and an ideal setting for honeymooners to unwind after an exciting wildlife safari. For the next five nights, you will indulge yourself in relaxation and rejuvenation while enjoying privacy, high quality service and fine dining experiences. 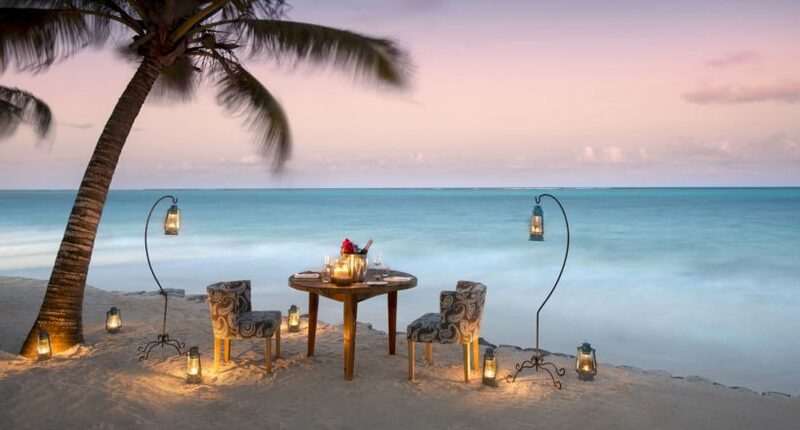 Remember to take your time in selecting the best vantage point from which to enjoy the most magical sunset on the East African coast with the love of your life! 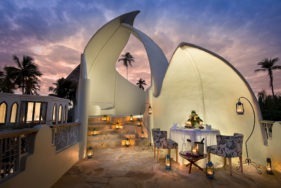 Spend the morning and a leisurely afternoon at your beautiful beach villa. Your private Island Express driver will greet you and transfer you to the Zanzibar International Airport for your self-booked international flight. Upon arrival at the airport, gather your luggage and proceed to your departure lounge to board your flight for your onward journey.